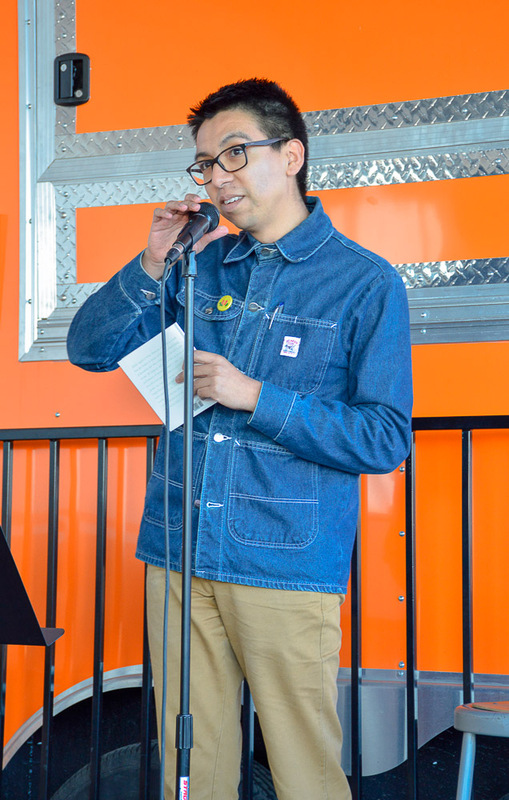 Every month, Sebastian Hasani Paramo — co-founder of the Pegasus Reading Series in Dallas — hosts a local reading series at Armadillo Ale Works known as The Burning Plain. 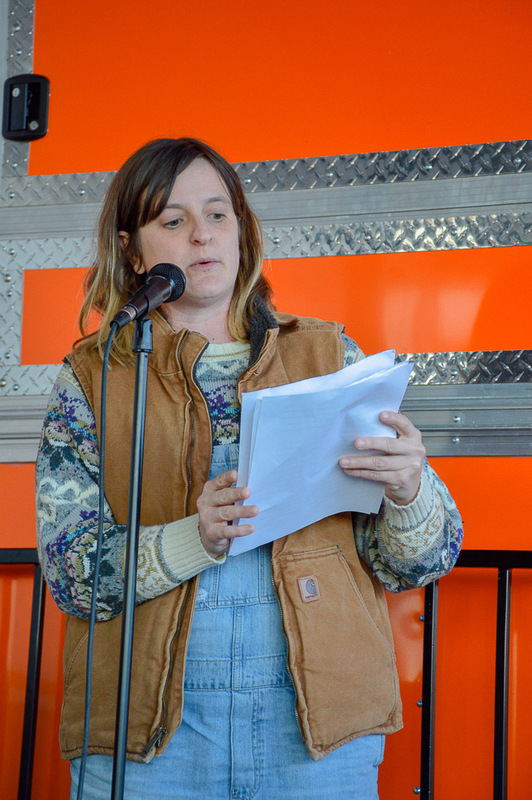 Hosting a handful of poets and authors each month, and representing a range of diverse backgrounds and upbringings, the series provides a space for the literati of Denton to hear the voices and stories live and unabashed in an open space. 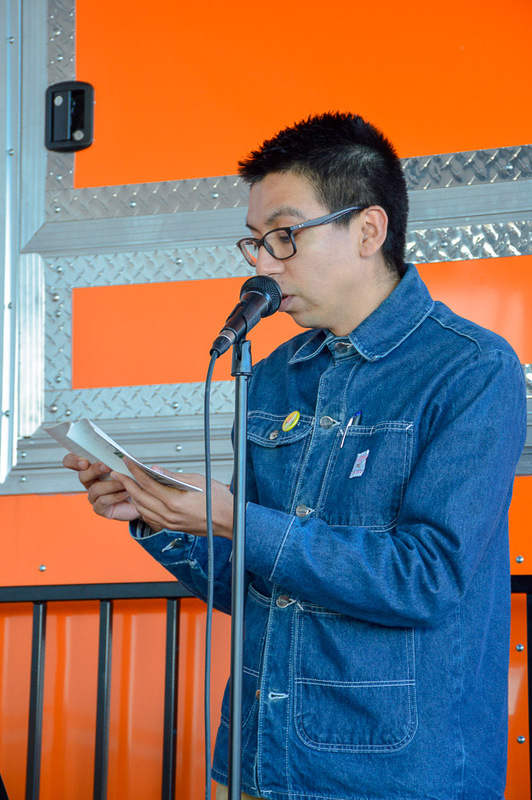 This month’s offering included five authors: Alfredo Aguilar, Kimberly Lambright, Patton Quinn, Esteban Rodríguez, and Laura Villareal. Take a peek at what these emerging voices have to say, and read a bit about them while you’re at it. Alfredo Aguilar is the son of Mexican immigrants. He is the author of the chapbook What Happens On Earth (BOAAT Press, 2018). His work has appeared in The Iowa Review, Best New Poets 2017, The Shallow Ends, and elsewhere. Originally from North County San Diego, he now resides in Texas. Kimberly Lambright is the author of Ultra-Cabin, winner of the 2016 42 Miles Press Poetry Award and named a SPD-Recommends Book Choice. 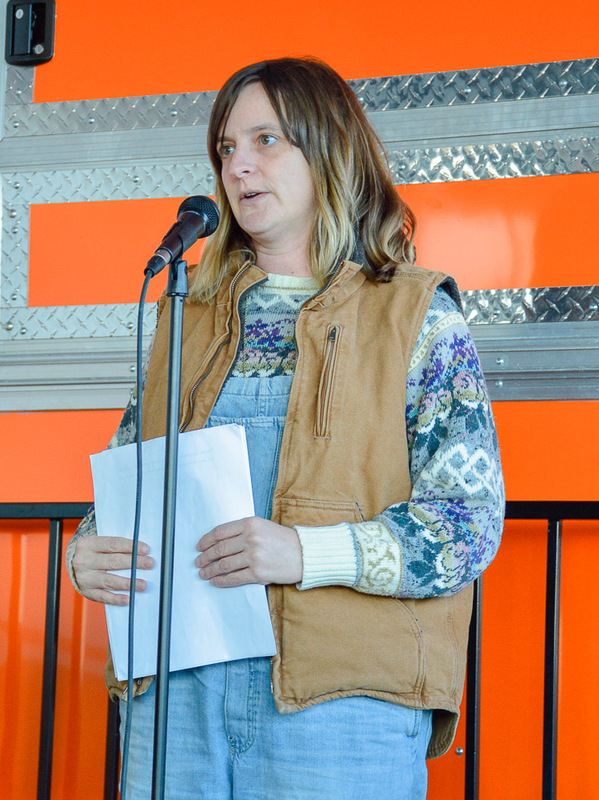 She's been awarded fellowships to the MacDowell Colony and Sou’wester Arts Colony, and her work appears in phoebe, Columbia Poetry Review, ZYZZYVA, Sink Review, Bone Bouquet, The Boiler, Burningwood Literary Journal, Little Patuxent Review, Not Very Quiet, The Burnside Review, and more. She lives in Brooklyn. Patton Quinn is a writer, a teacher, and a single mother. She currently works in the political sector as an editor. She earned her graduate degree in Humanities from St. Edward's University. You can find her work in such places as: McSweeney's Internet Tendencies, Wanderlust Journal, Matchbook Series, Elephant Journal, Awakenings Review, Rebellesociety.com, and a forthcoming story in Rag Queen Periodical. She lives in her hometown—Austin, Texas—with her daughter and their scruffy old buddy, Andy, a terrier from the mean streets of Dallas. When not performing life-chores, they are hiking, painting, baking, or playing make-believe in some capacity. 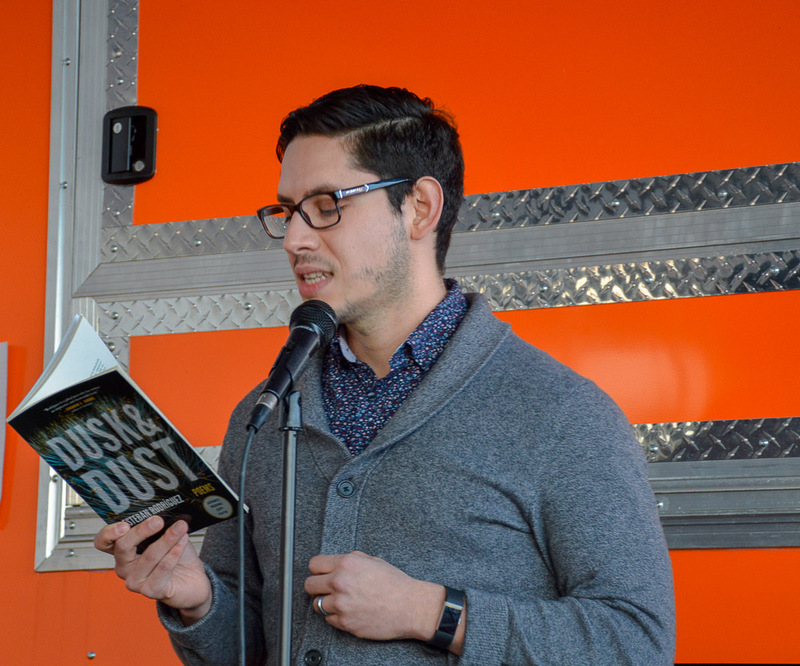 Esteban Rodríguez is the author of Dusk & Dust (Hub City Press, 2019). His poetry has appeared in The Gettysburg Review, New England Review, TriQuarterly, phoebe, Booth, the Rumpus, and elsewhere. He lives with his family and teaches in Austin, Texas. Laura Villareal is from a tiny town in Texas with more cows than people. She earned her MFA from Rutgers University—Newark. Her writing can be found in Black Warrior Review, Waxwing, Palette Poetry, and elsewhere. She is the author of The Cartography of Sleep (Nostrovia! Press, 2018). More of her writing can be found at: lauravillareal.com.